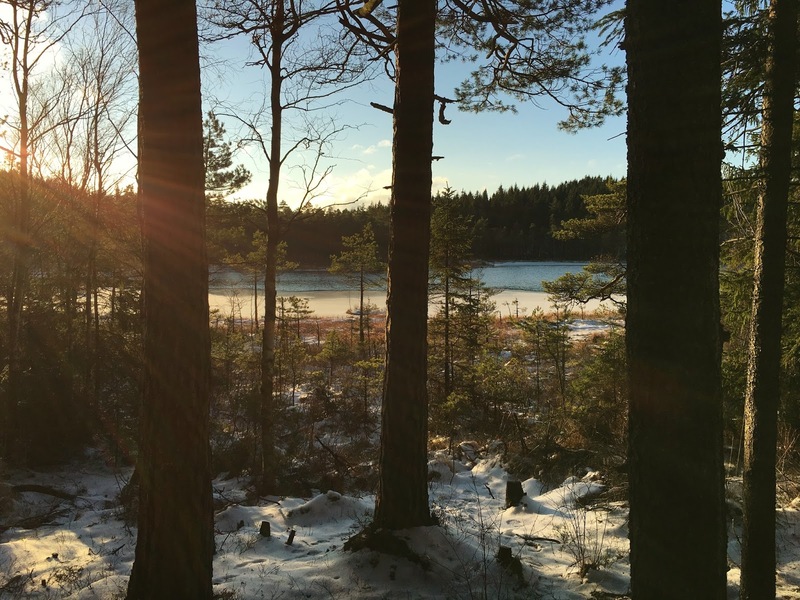 Today we decided to enjoy the cold and the sunshine outdoors and walked a bit on the Vildmarksleden. 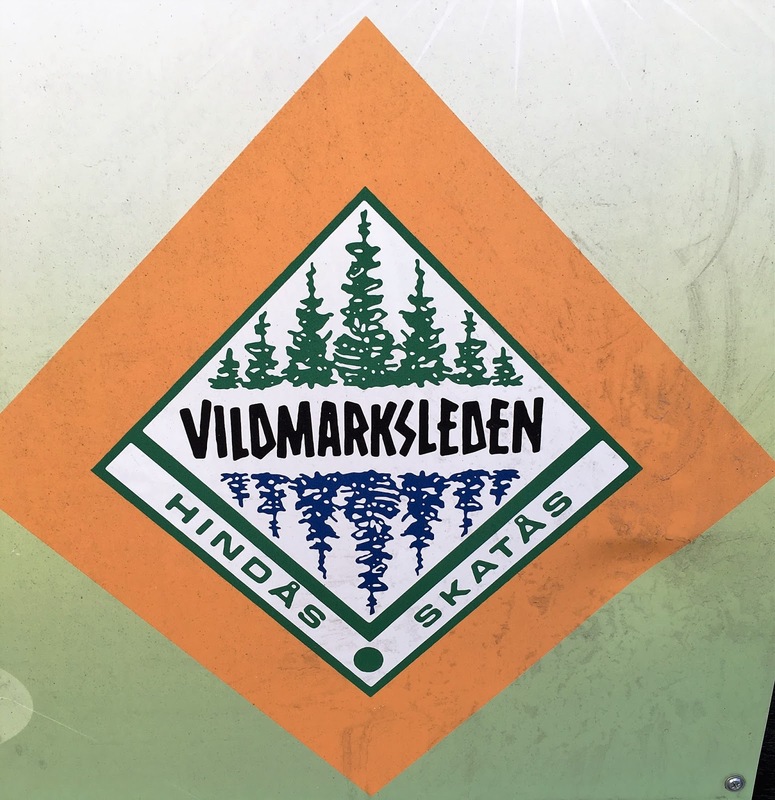 This trail is 40km long and goes from Hindås to Skatås, close to Gothenburg. 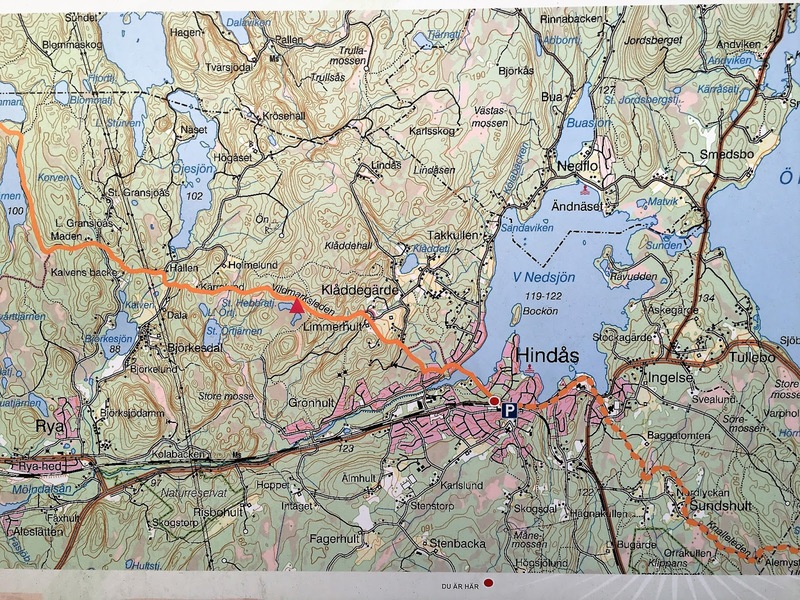 We didn’t walk all of the trail, of course. 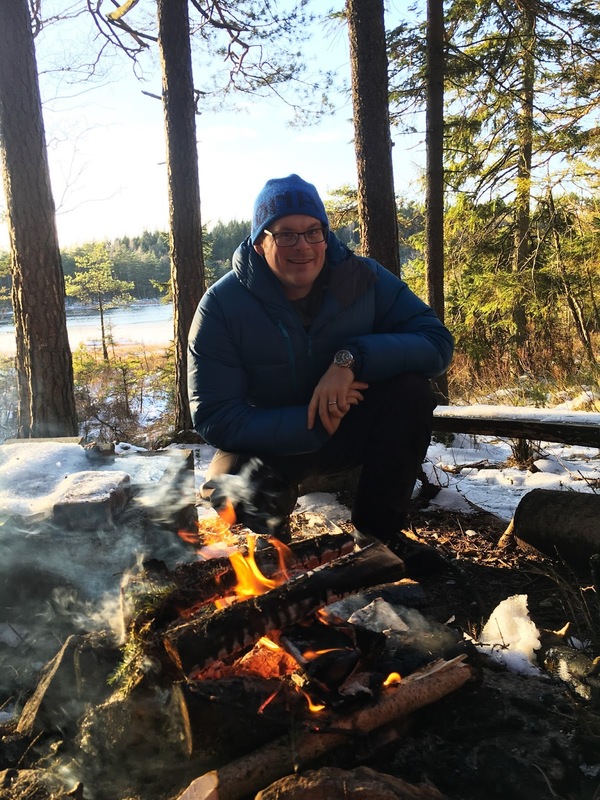 After a couple of kilometers we sat down in a shelter, made a fire and had some lunch. 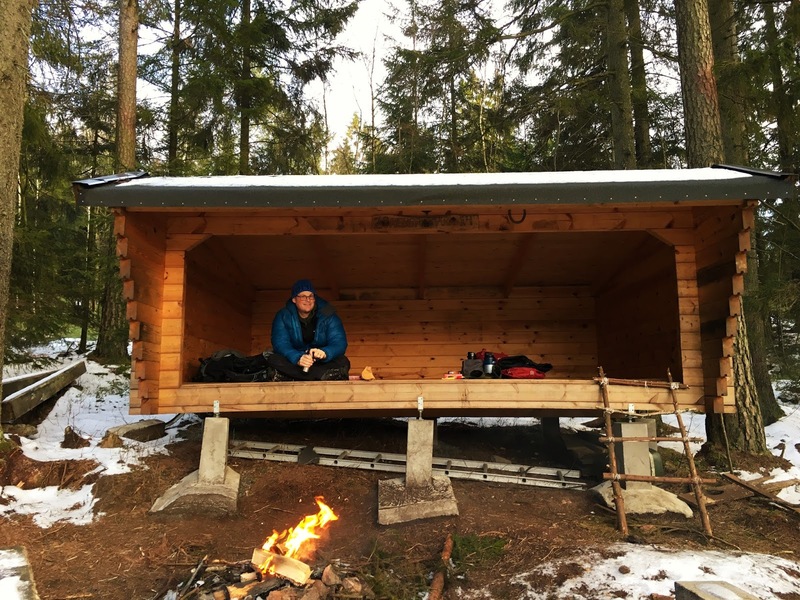 I really enjoyed the spot and I’m already looking forward to returning, maybe even for a night and the whole of the trail. 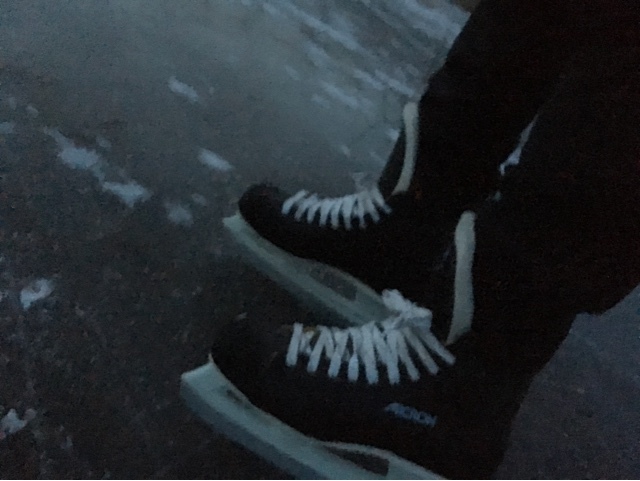 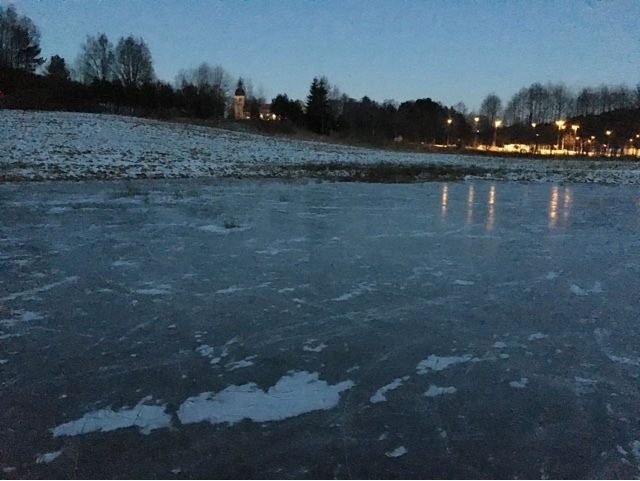 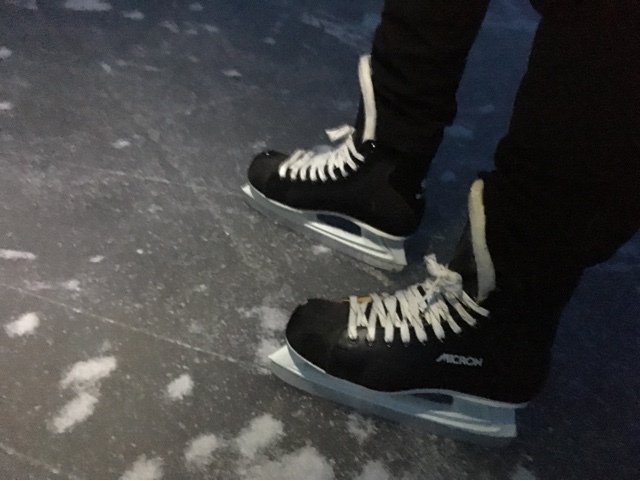 Also I tried my recently bought, cheap ice skates for the first time on a barely frozen lake.